The Children of the Mantic Stain ballet by British artist Linder, choreographed by Kenneth Tindall, is having its last showing as part of the British Art Show 8 at the Southampton City Art Gallery on Tuesday 29 November 6.30-7.30pm. 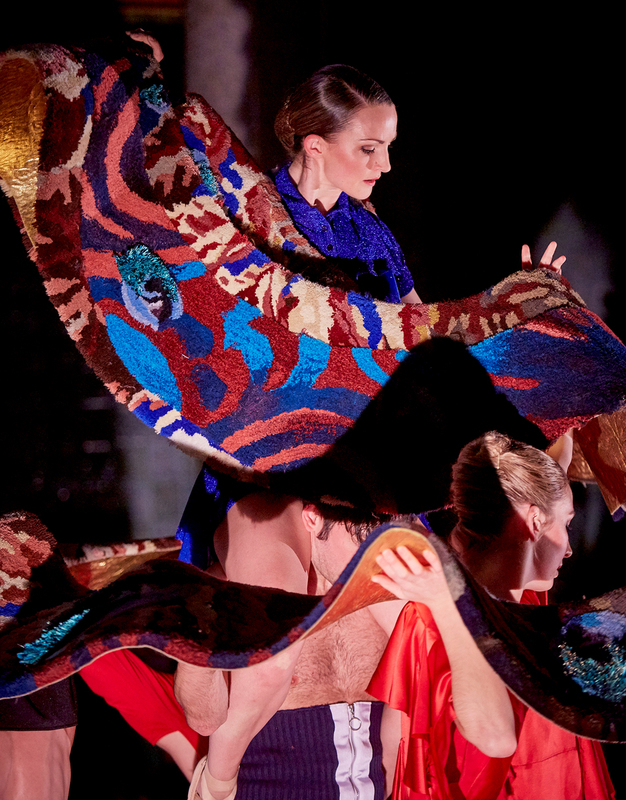 Diagrams of Love: Marriage of Eyes, a rug created in collaboration with Dovecot team Jonathan Cleaver, Dennis Reinmüller and Kristi Vana, is an integral part of the ballet and features as the ‘eighth dancer’ in the performance. Children of the Mantic Stain was choreographed by Kenneth Tindall, with costumes by fashion designer Christopher Shannon, the score by composer Maxwell Sterling, and is performed by dancers from the Northern Ballet. 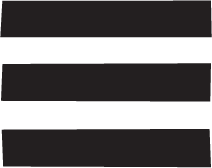 The performance will take place in Southampton City Art Gallery’s Main Hall. Tickets can be booked via 023 8083 4536.